We work with you to understand your needs and objectives and provide our knowledge and expertise on how best to approach selling your products online to deliver the best shopping experience for your customers. 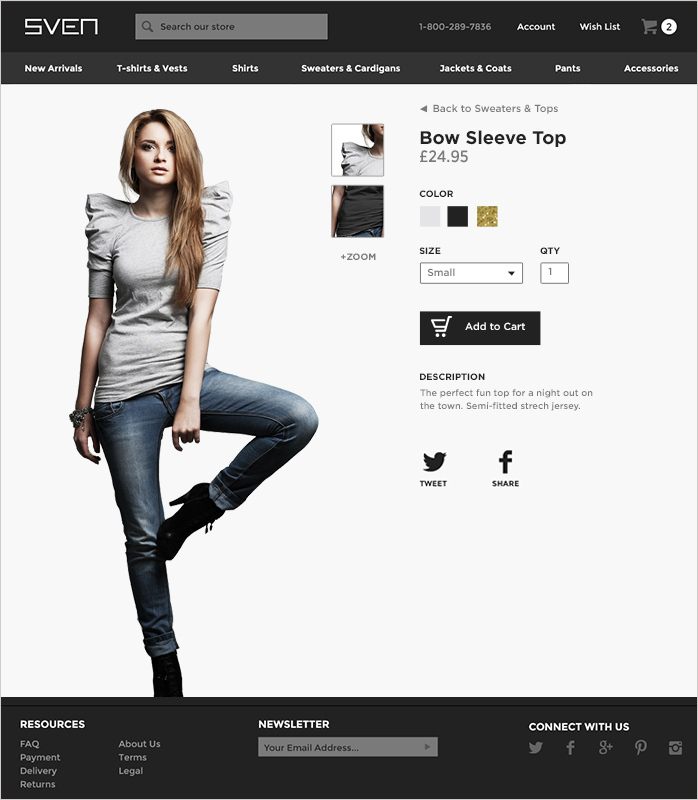 Let our team create you a bespoke e-commerce site designed around your business needs today. Create detailed product listings with images, videos and much more with a highly bespoke product page layout – Or feed your products in automatically. 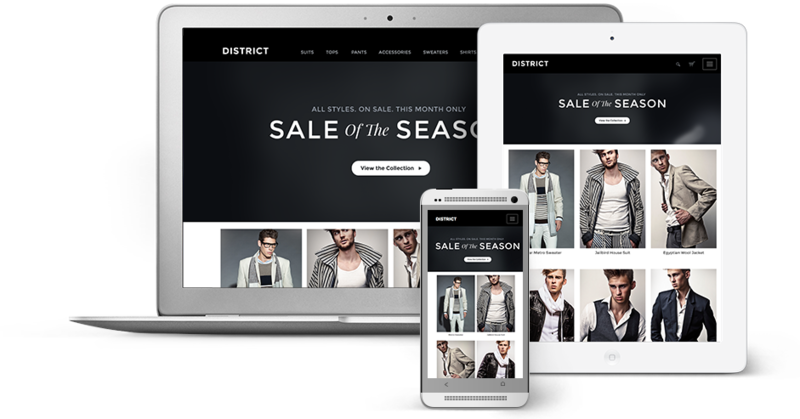 Thanks to our responsive designs, your e-commerce website is fully compatible on any device from homepage to checkout. When the orders pour in, process orders in bulk, collect secure payments, and ship with your preferred carriers. Ensure your store is listed at the top of search engine results with our robust, user-friendly SEO features. Allow shoppers to purchase gift cards and offer enticing coupon codes that allow for a customizable percentage or dollar amount off the purchase price. Keep customers up to speed on your latest products, promotions and company news with our comprehensive, built-in email marketing suite. The Strikt team helped me create my online shop in no time - its easy to use, effective and delivers great results..
Amazing service, took the time to explain everything in a plain and simple manner and truly went the extra mile! Love our new website, fully responsive and we're seeing a great return! We automatically back up all of your store’s information including products, orders and inventory to our data centers on a daily basis. Connect your business with tons of popular business applications, including QuickBooks, Mailchimp and Doba to make everyday operations easier than ever. Instantly identify shoppers who left items in their shopping cart and send a follow up email that entices them to return and complete their purchase. In case of any returns or refunds, our Returned Merchandise Authorization (RMA) tool allows you to process and track inventory with ease. Our simple cart process will ensure your customers experience the best online buying experience – Make it easy for your customers to buy through accepting payments through numerous merchants, including PayPal.